Yesterday was April 2nd. To most people, April 2nd doesn’t have any real significance or importance. However, for me, it has a lot of meaning. World Autism Awareness Day was established by the United Nations in 2007, and was first observed on April 2nd, 2008. It is also one of four health-specific UN Days. My younger brother has autism and it has always been improtant to me that awareness is raised and understanding is created. The current statisics say 1 in 68 children will be diagnosed with autism. That’s a lot of people who need understanding, love, and acceptance. 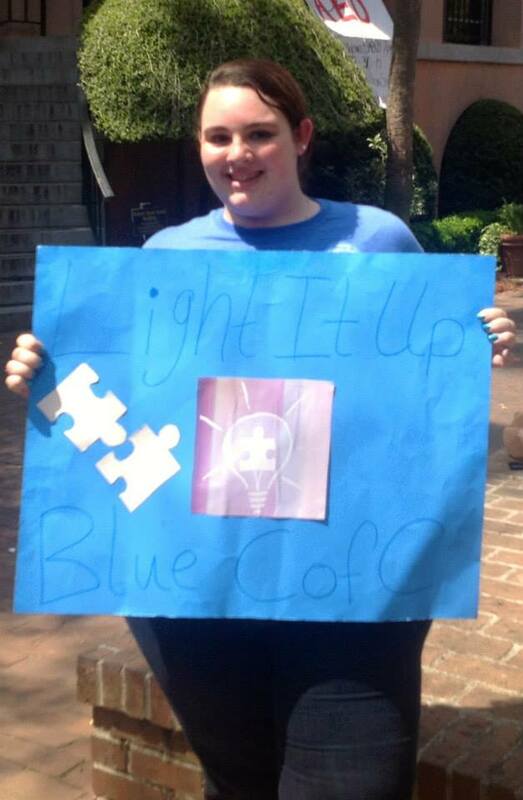 My college project, Light It Up Blue CofC. My first black cat, Luna, celebrates her birthday on April 2nd! This year she turned two and I can’t believe we have had her this long, she was just six months when we adopted her. 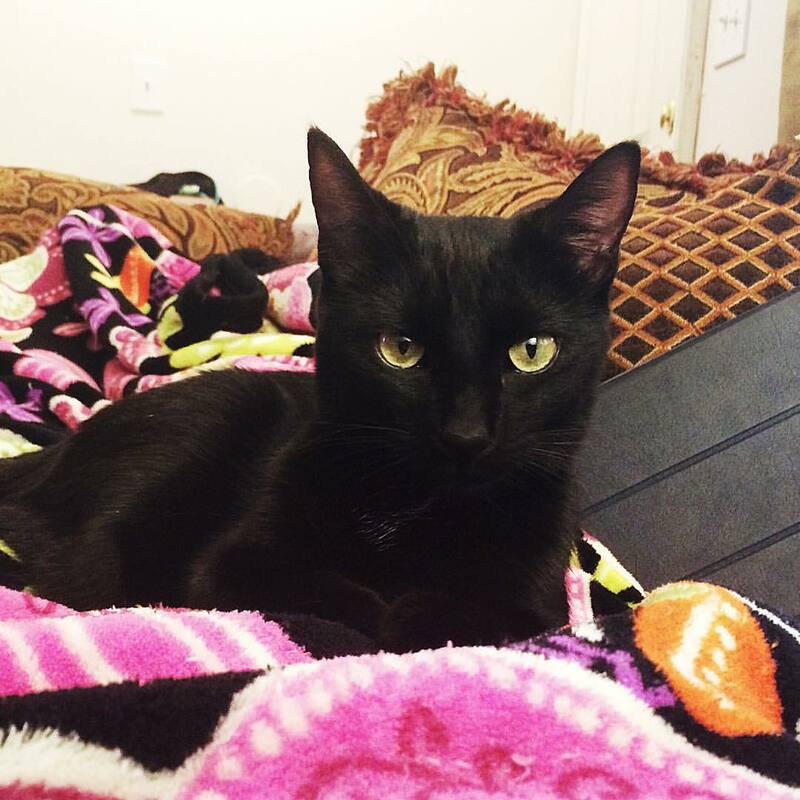 We named her Luna after the black cat in Sailor Moon. 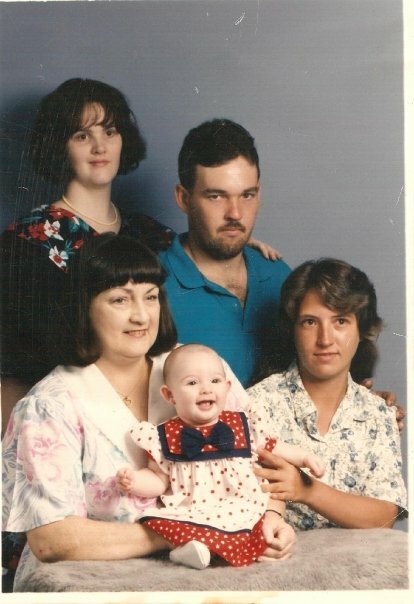 My GaGa passed away on April 2nd, 1996. I was only two and half years old. My little brother was born 8 months and 1 day after she passed away. I not only am named after her, but I also look like her. There aren’t many picture of us together, but this is one of my favorites. 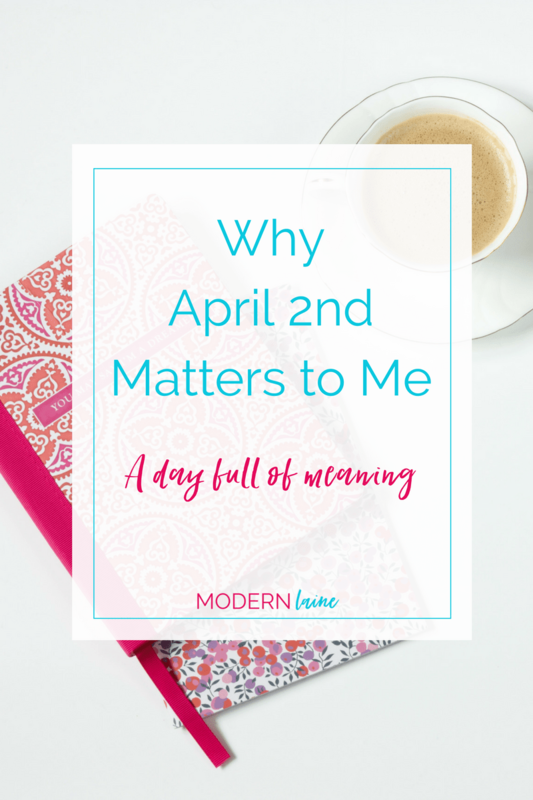 Do you have a day that holds significance to you for many reasons?